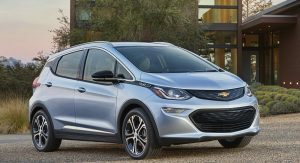 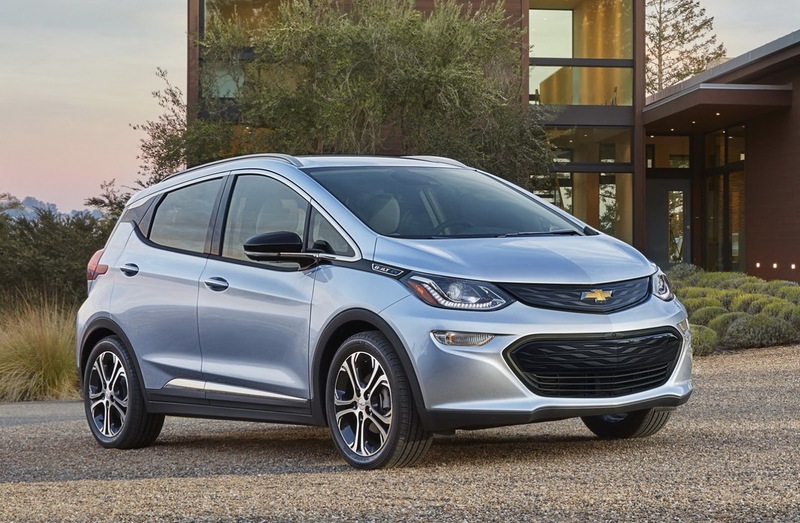 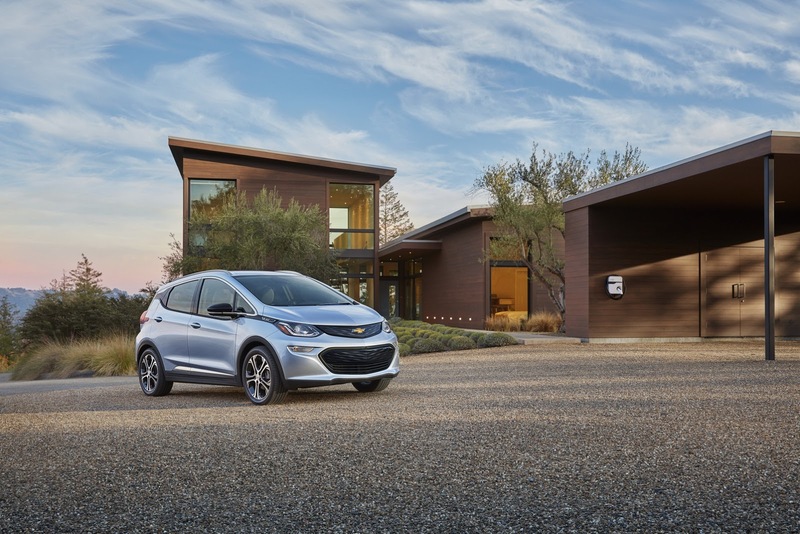 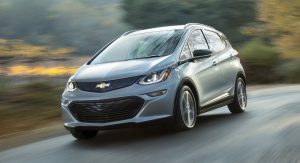 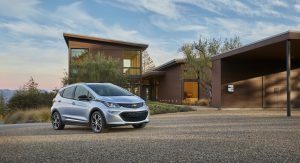 This year’s CES is proving to be a popular platform for automakers, with GM choosing the Las Vegas consumer electronics show for the world premiere of the production 2016 Chevrolet Bolt. 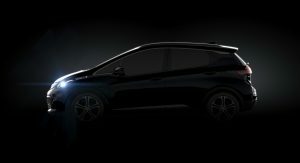 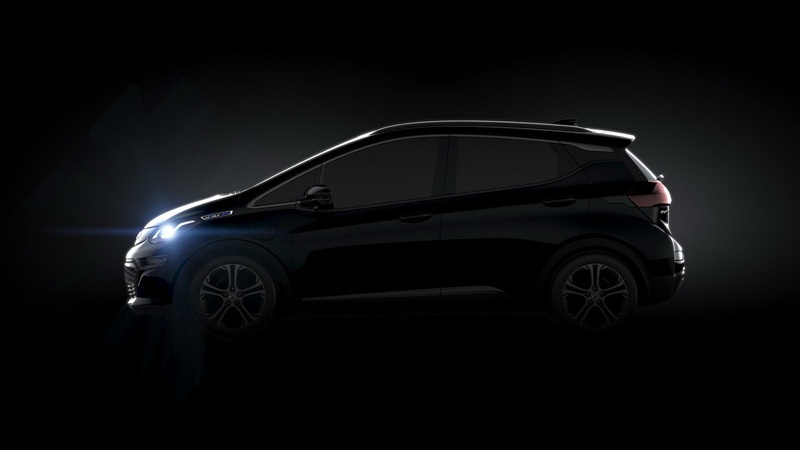 You could call the all-electric Bolt America’s answer to the BMW i3 at a much lower price tag, as GM has previously said that it will be priced under $30,000 after federal tax credits when it goes on sale in the USA before the end of 2016. 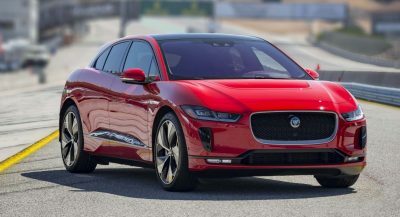 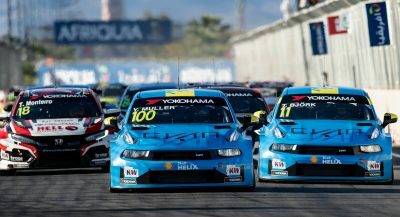 The production car remains (mostly) true to last year’s concept model gaining a bit of height for improved passenger space and a more mainstream-friendly interpretation of the study’s face with less aggressive headlamps and a dual grille. 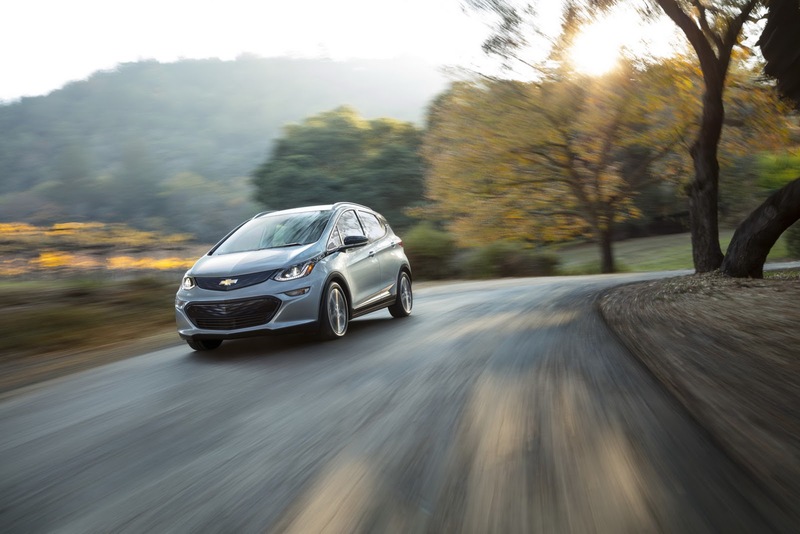 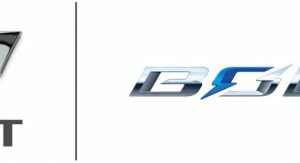 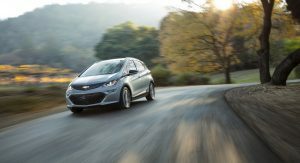 While most details are likely being withheld for next week’s Detroit show, GM said that the Bolt will offer more than 200 miles (+320 km) of range on a full charge. 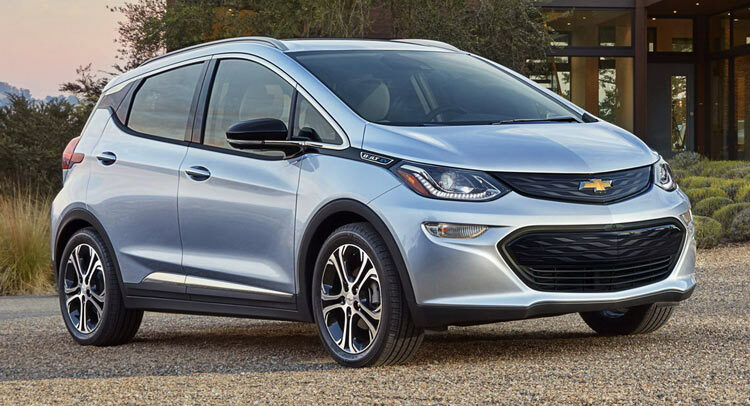 The Bolt will be produced at GM’s Orion assembly facility in Michigan, near Detroit.